Profit margins in retail businesses are known to be razor thin. For instance, according to Sageworks, a financial information company, in 2014 US grocery and related merchant wholesalers were within the least profitable industries, with profit margins at only 2.3%. These razor-thin margins make loss prevention a priority in retail, since the slightest slip has the potential of negatively impacting a store's bottom-line. Therefore, profit preservation must be a continuous part of every retail store day-to-day operations. Retail store audit software can help retailers avoid losses and maximize profits by allowing managers to create a culture of awareness among all its employees. By using retail store audit software to implement recurring inspections, not only is store management able to identify discrepancies in hard parameters, such as shelf inventory numbers, but also to generate regular reports on such inspections and then more quickly spot trends. 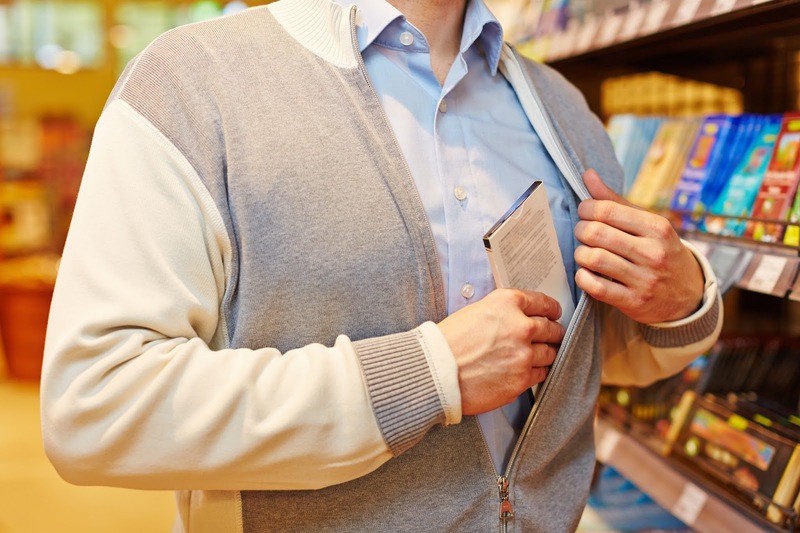 This more agile reporting provided by retail store audit software - in addition to automatic notifications provided by some solutions - makes it easier for managers to pinpoint areas of the store that are more susceptible to out-of-stocks, shoplifting, slips and falls, or open/damaged items, for instance. Likewise, retail store audit software can also be management's best friend when it comes to promoting the most profitable products at the store. More than inventory auditing, state-of-the-art retail audit store software allows merchandisers to use mobile devices to perform activities such as visual compliance checks and customer surveys. VisitBasis is a comprehensive retail store audit software for businesses of all sizes. VisitBasis allows creating task templates for everything that needs to be checked at the retail location as well as instant access and analysis of the information collected, providing a budget-friendly and easy-to-use system that helps managers take full control of store audits. See how VisitBasis can help your retail business in its loss-prevention efforts - sign up today for a free trial or schedule an online demo!